07 ICT graduates of different universities from Bangladesh are going to start their IT Career in Japan. 07 ICT graduates of different universities from #Bangladesh are going to start their IT #Career in #Japan. They are going to start their career as #Programmer at different organizations under #Human_Resocia Co. Ltd.
Human Resocia has completed their recruitment process in Bangladesh via #Skill_Jobs after a long process such as: seminar, spot recruitment, online test, online Skype interview. They will fly for Japan after completing language training & business manner proficiency test from DJIT & Skill Jobs. 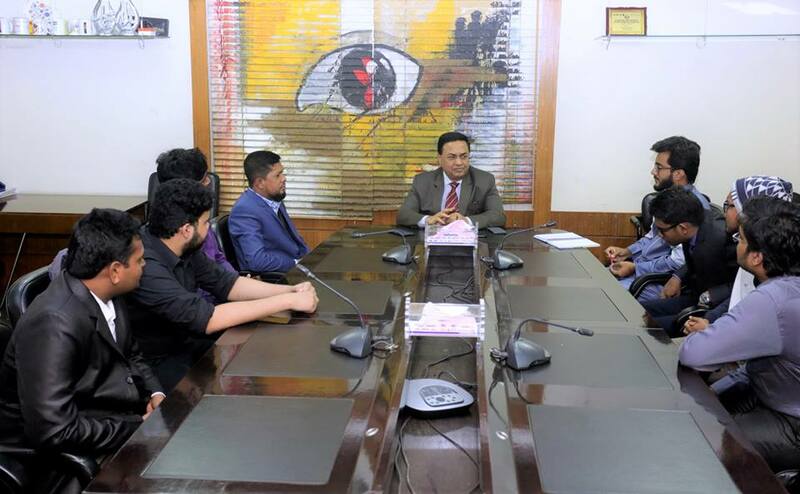 Mr. Mohammad Nuruzzaman, The CEO of Skill Jobs congratulate them through a formal meeting held on December 19, 2018 Evening at his office. Our best wishes for their new journey in Japan.